On April 13, 2015, Dale Wadric Winters entered a guilty plea to one count of manslaughter. Winters pleaded guilty to killing his 30-year-old wife, Michelle Mitchell, on June 7, 2011. Mitchell was shot once in the chest at a residence on East Prien Lake Road in Lake Charles. Officers in Caldwell Parish apprehended Winters later that same night. 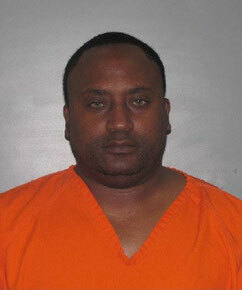 Judge Ron Ware sentenced Winters to 40 years with the Louisiana Department of Corrections. First Assistant District Attorney Cynthia Killingsworth handled the case for the Calcasieu Parish District Attorney’s Office.